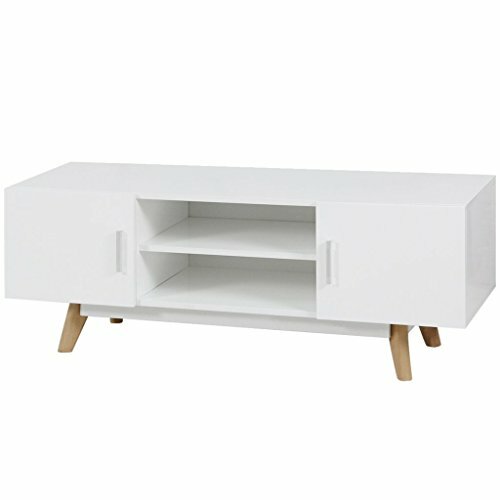 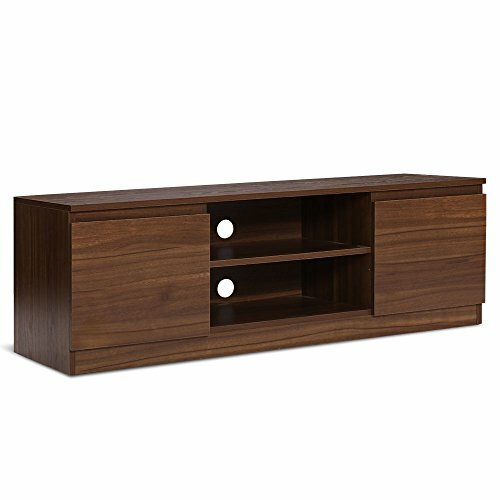 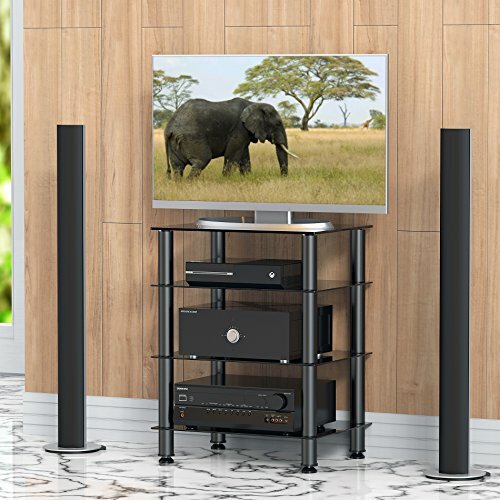 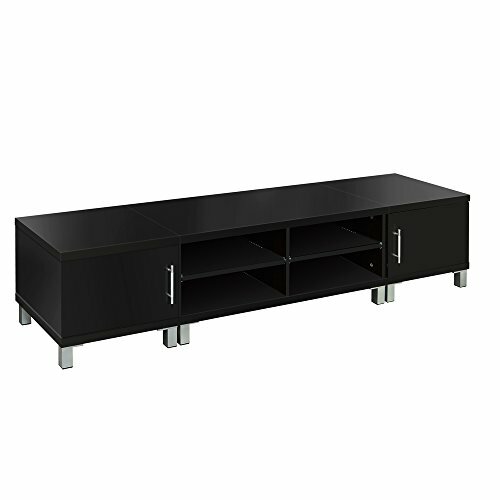 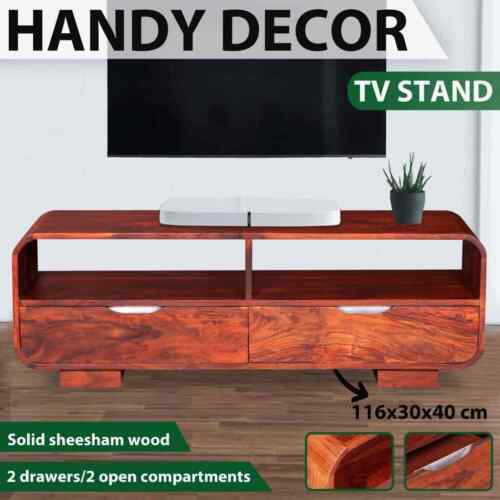 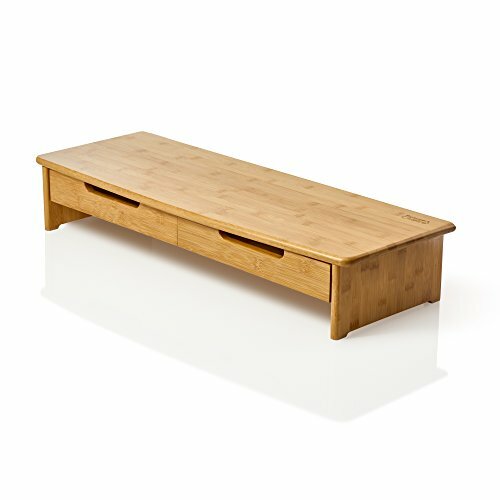 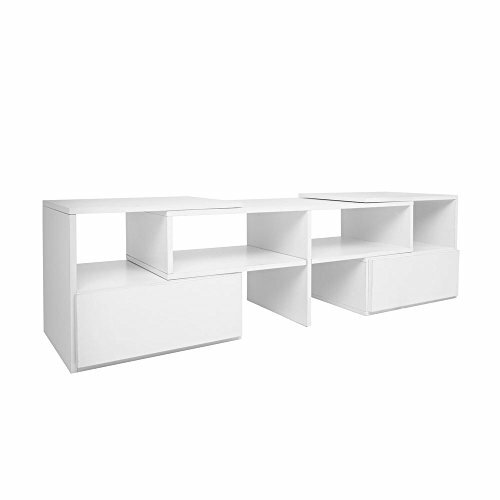 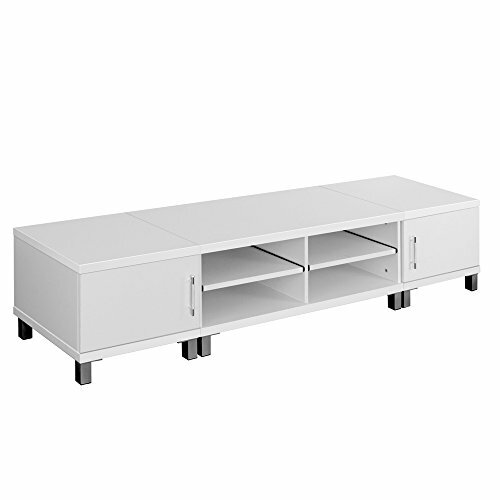 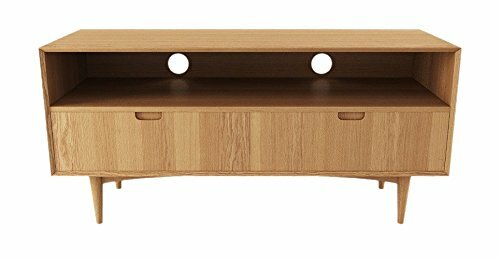 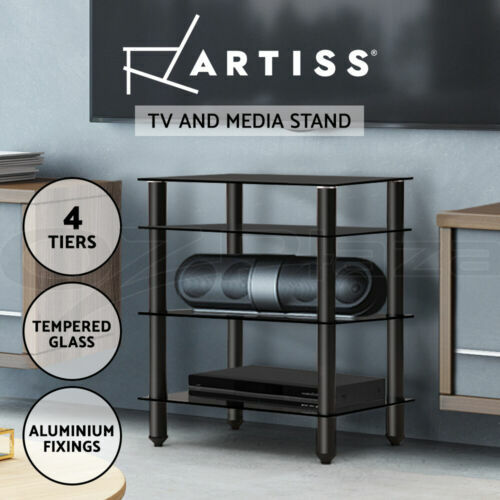 32" 55" 70" Table Top ..
vidaXL TV Stand Cabinet ..
Artiss TV Wall Mount .. 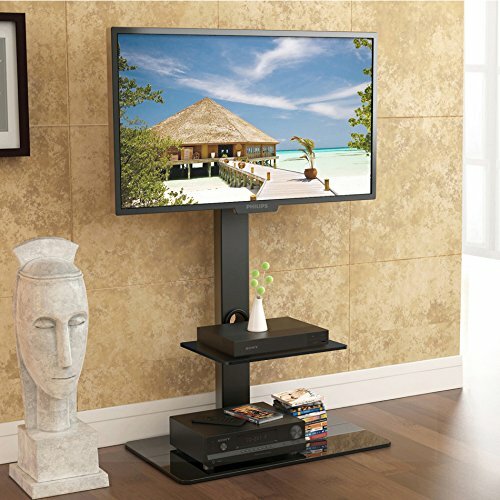 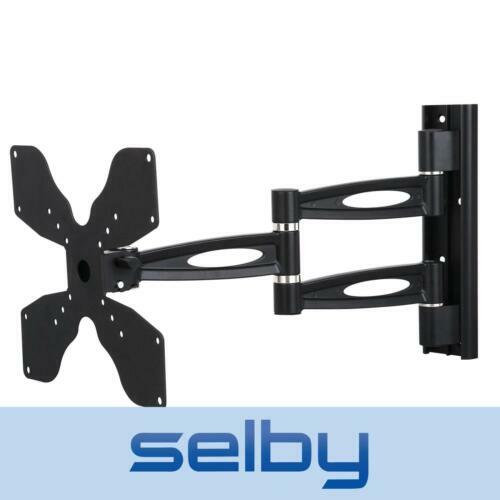 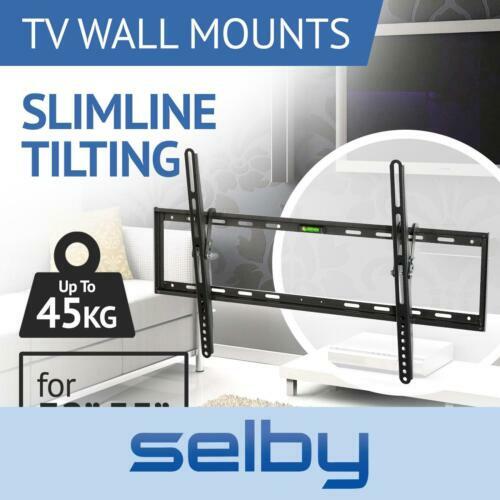 Tilt TV Wall Mount ..
FITUEYES 4 Tiers Media ..
Anself TV Stand High ..
Artiss High Gloss TV .. 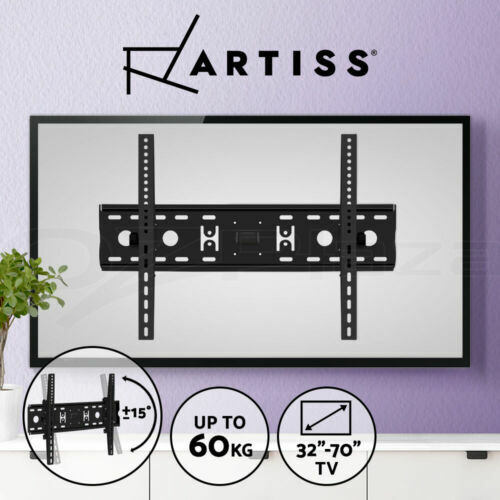 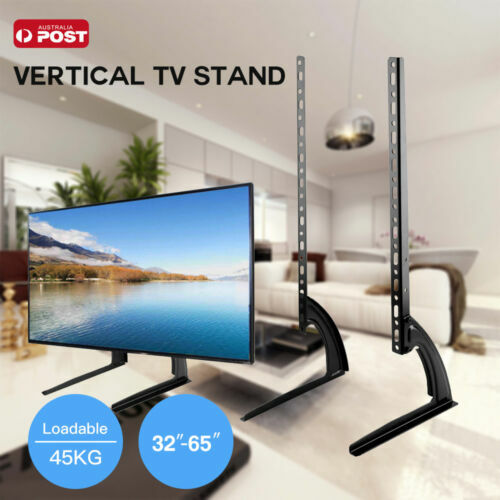 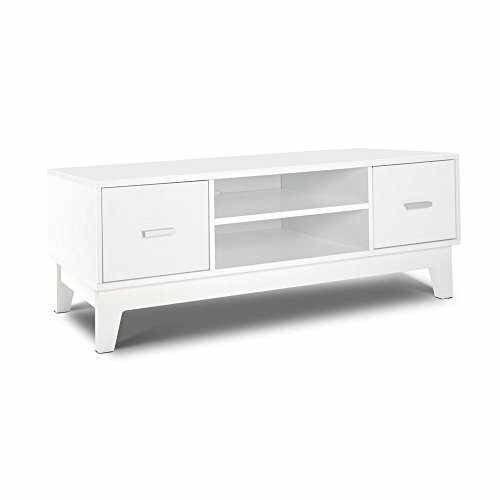 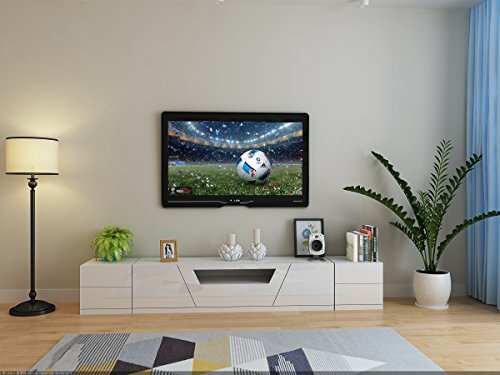 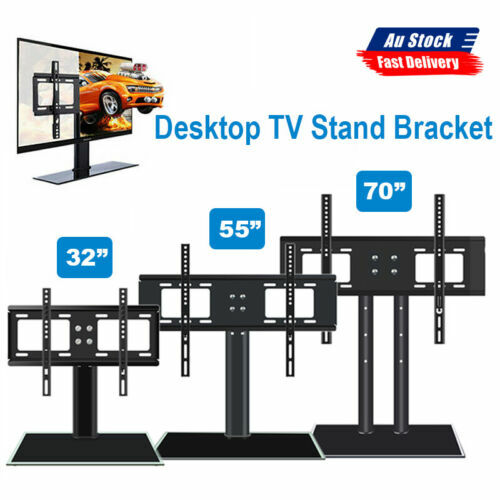 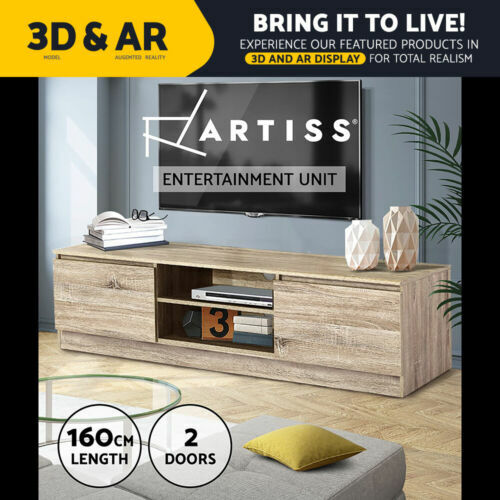 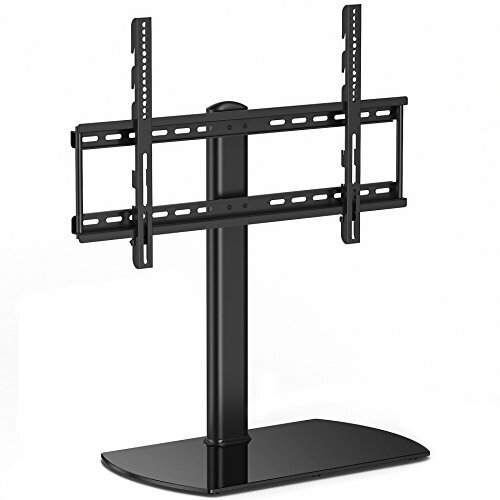 Tilt Swivel TV Wall ..
19-37 Inch Detachable TV ..
Universal Table Top TV ..
TV Bracket Wall Mount ..
17-37" LCD LED TV ..
Artiss 4 Tiers TV Stand ..
TV Stand High Gloss 2 ..
High Gloss White TV ..